Ma Fleur represents something of a departure for Jason Swinscoe's Cinematic Orchestra. Although the group have been extremely active in the interim, their last album "Everyday" was released a whole five years ago. During that time Swinscoe's music has clearly taken a turn for the introspective, as although the familiar jazz templates of old are still detectable, the album is dominated by an unexpectedly raw sense of sadness. The Antony and The Johnsons approximation, 'To Build A Home' is an excellent, sweetly maudlin starting point for the album, with Montreal-based vocalist Patrick Watson taking the lead. Watson is one of three vocalists who worked on Ma Fleur, the others being the Mercury-nominated ex-Lamb singer Lou Rhodes and soul legend Fontella Bass. It's certainly not just the vocal tracks that carry the album's melancholy theme, instrumental pieces 'Prelude' and 'As The Stars Fall' carry an emotional gravitas in addition to upholding Swinscoe's customarily distinguished ear for arrangement and production. The latter track in particular is a splendid meeting point for lightly swinging, hip hop-tinged drum breaks and some luscious, finely textured strings. 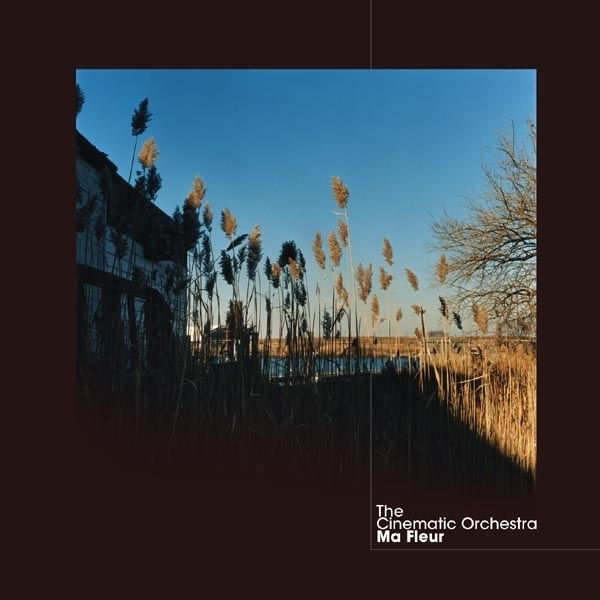 Certainly still recognisable as a Cinematic Orchestra album, Ma Fleur nonetheless manages to sound like a genuine step forward, not to mention a thoroughly satisfying listening experience.